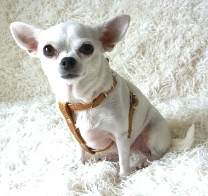 We make each harness with adjustable buckles for the neck and chest. 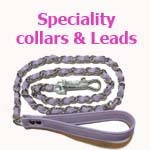 A strong D-ring is attached to the back strap to bring control emphasis away from the neck and onto the chest area. 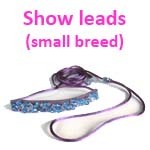 The strap widths available are 1/2", 3/4" and 1". 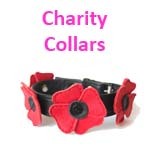 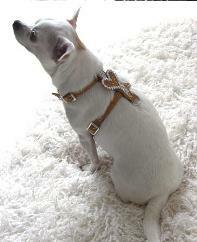 The Harness is made in plain leather and you can add embellishments to personalise the design. 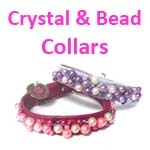 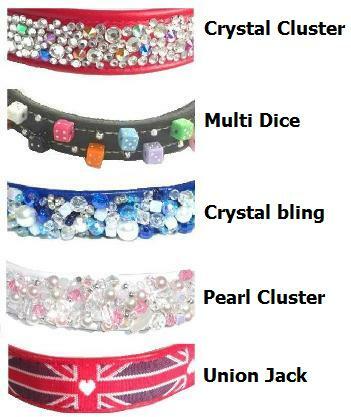 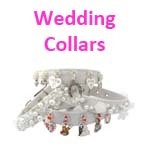 You can choose crystals, pearls, beads or even Leopard animal print design in white, pink or brown...just choose from the click down menu. 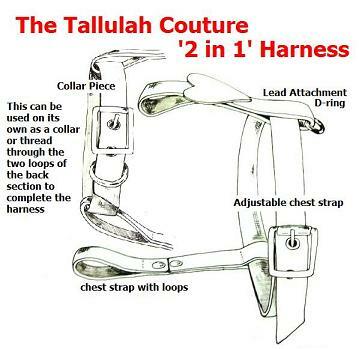 Our unique design allows you to use the collar for everyday use or simple attach the back section for a safe and secure walking harness... 2 in 1! 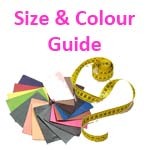 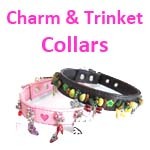 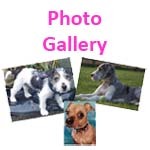 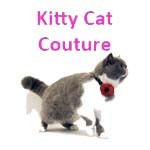 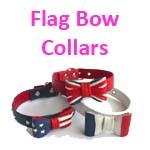 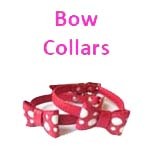 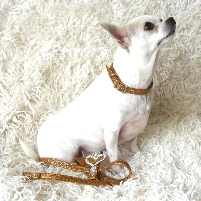 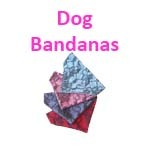 These are just a few ideas..
Harnesses are made from fabric, faux leather or real leather. 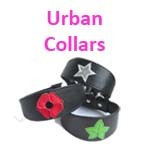 They are secured with strong velcro and have a strong welded D ring on the back for lead attachment. 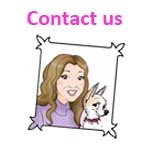 If you have a theme or event, please contact us as we love your design challenges and can always come up with a unique and fun harness to meet your requirements.